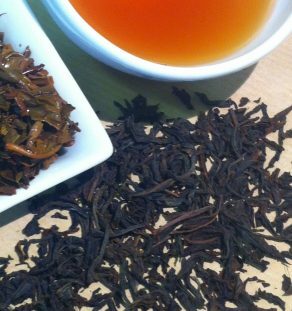 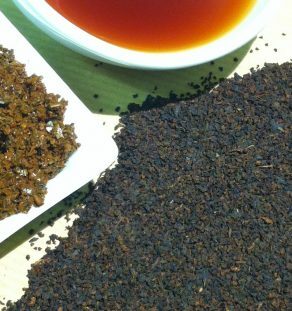 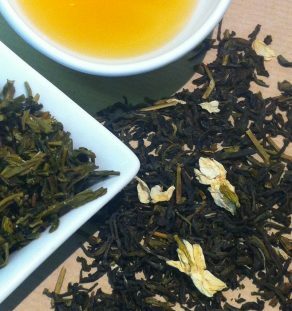 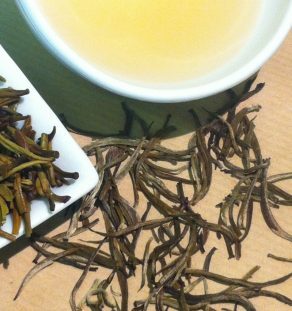 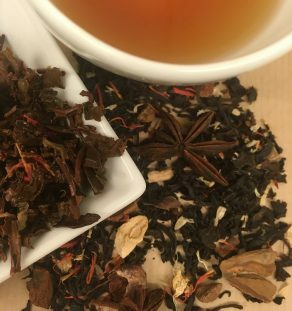 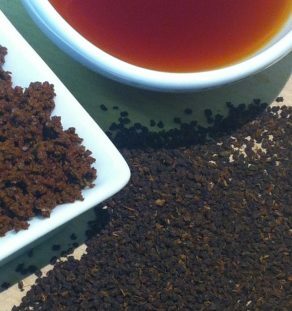 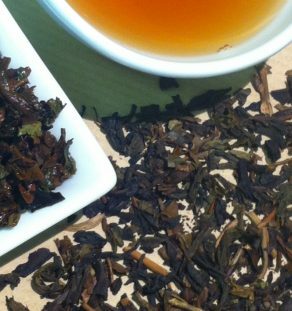 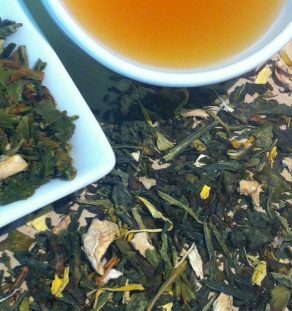 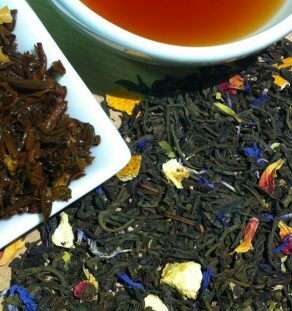 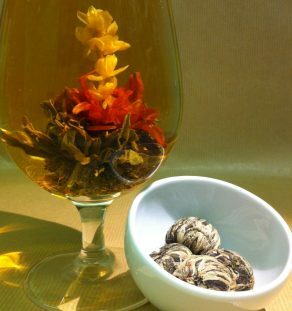 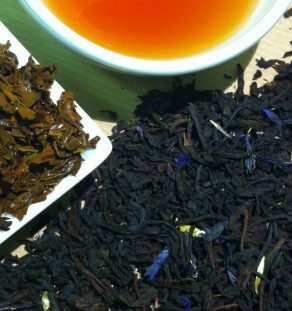 We’re tea enthusiasts and spend lots of time sourcing high quality, loose leaf teas that are ethically produced and taste spot on. 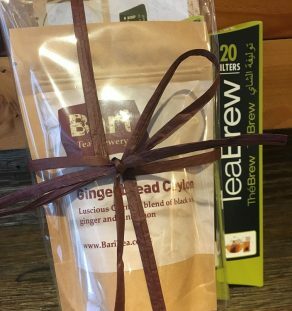 They’re carefully packed in our Alnwick Tea Brewery in the heart of Northumberland into re-sealable, foil-lined brown paper pouches. 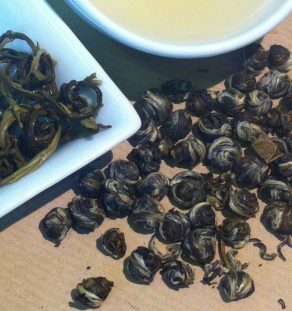 If you’re a slow tea drinker they’ll keep for up to two years. 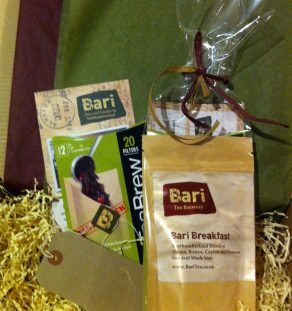 We then pop them into sturdy boxes and send them to you by the magic of the Royal Mail (all you want to know about delivery is here). 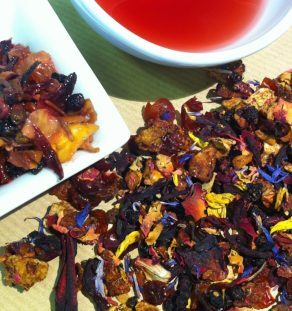 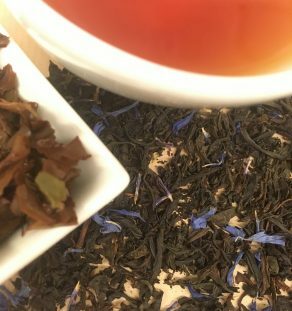 Our teas not only taste great, they look fabulous too; so whether you’re indulging yourself or being generous, our teas make the perfect gift. 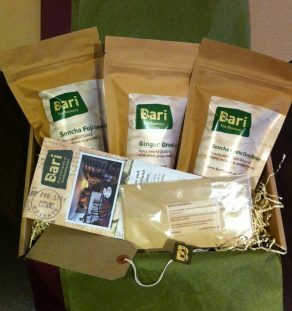 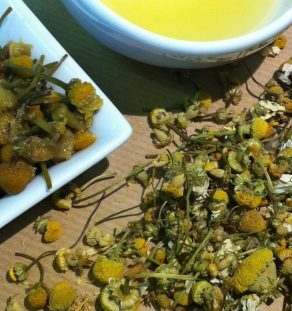 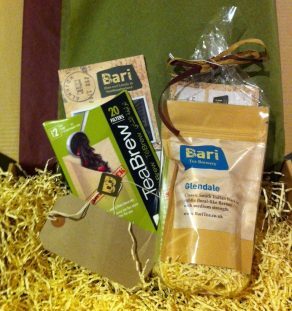 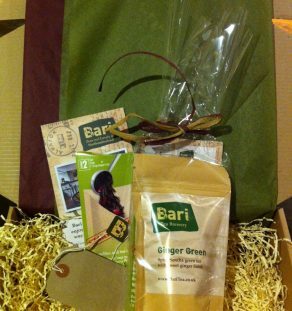 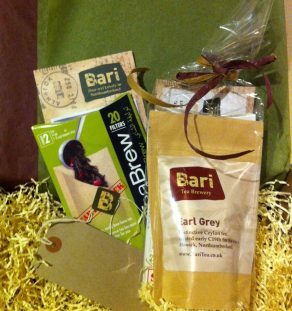 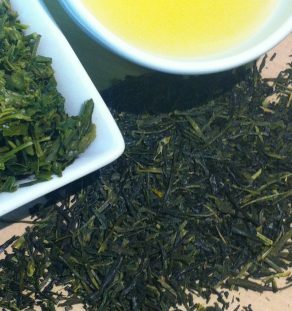 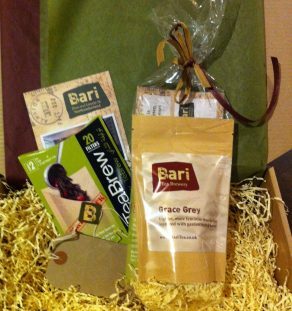 Become a Bari partner and sell our teas.